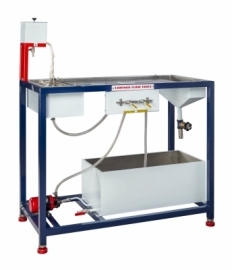 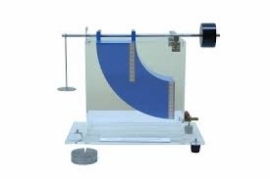 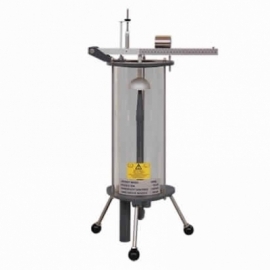 CivilMechanicalIndia is a renowned fluid mechanics lab instruments manufacturers, suppliers & exporters from India. 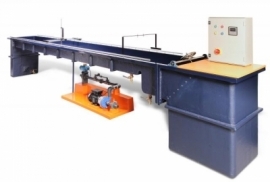 We are highly focused on quality rather than quantity with our best services provided by CivilMechanicalIndia experts. 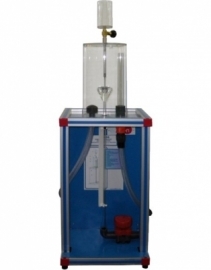 Our team strive to improve fluid mechanics laboratory equipments quality through continuous in house R&D. 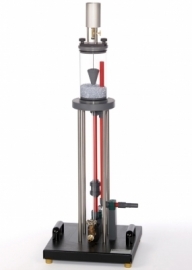 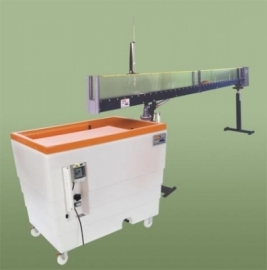 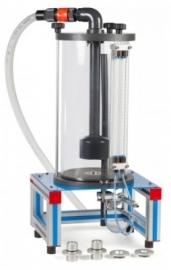 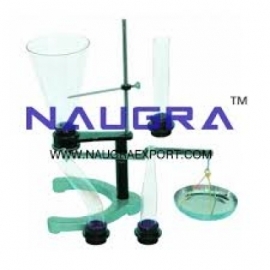 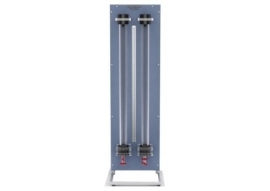 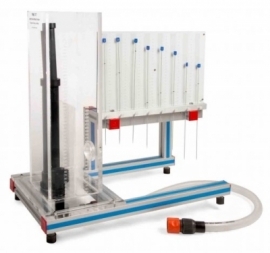 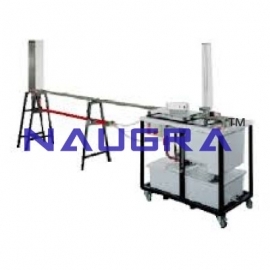 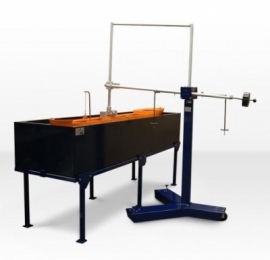 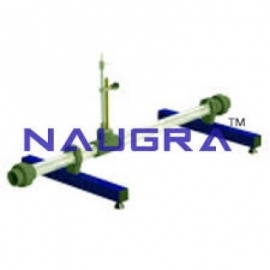 Our fluid mechanics laboratory instruments are used in many schools, colleges, universities, vocational training centers, testing & research labs, small & big industries around the world. 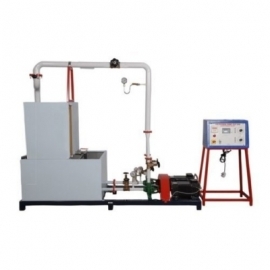 Few of our fluid mechanics lab equipments are pipe surge and water hammer apparatus, pitot tube demonstrator, pascal apparatus, particle drag coefficients, osborne reynolds demonstration, osborne reynolds apparatus, multi pump test rig etc.